When it comes to dating it's so important to show off your best self. We know that success in dating comes from inner confidence and often a few tweaks in the style stakes can make all the difference! Our approach is not about changing who you are or how you like to dress, but simply understanding your own individual style and updating certain pieces to refine and enhance how you're coming across. First impressions count and we want to help you make the best one you can. Let our stylists take you under their wing and give you a top to toe session, where we'll address what makes you feel good and what you're scared of wearing. You'll get a personal shopper, a new wardrobe, hair and make-up and you'll walk away feeling a whole new person. 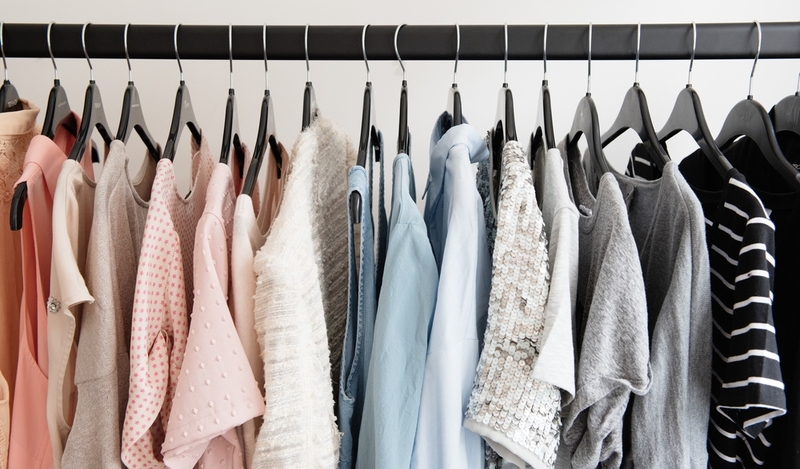 Our personal style sessions involve you and one of our stylists and a whole load of clothes. We will review how you're currently dressing and create a vision board for you for how we can work with you to make you look and feel your best. If you have a date lined up and want to look your best, leave it to us. We will arrange everything from ensuring you're wearing the most fabulous outfit, to getting a fresh shave/blow-dry so you are really dressed to impress.